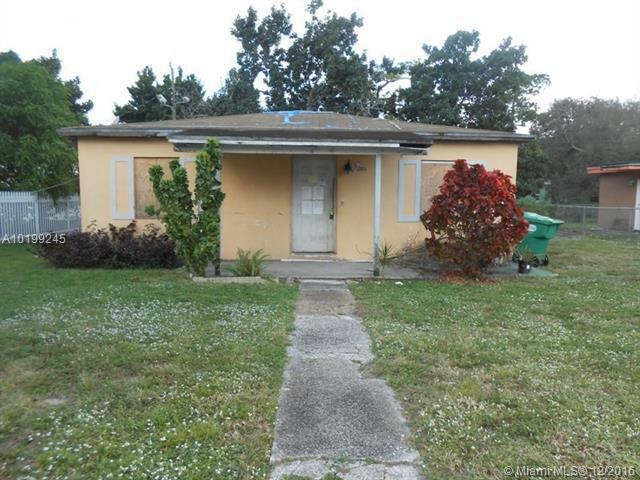 Handyman Special 3 Bedroom 1 Bath investment opportunity. Sold AS IS where is. Cash Only. Owner may consider financing short term with 50% down. 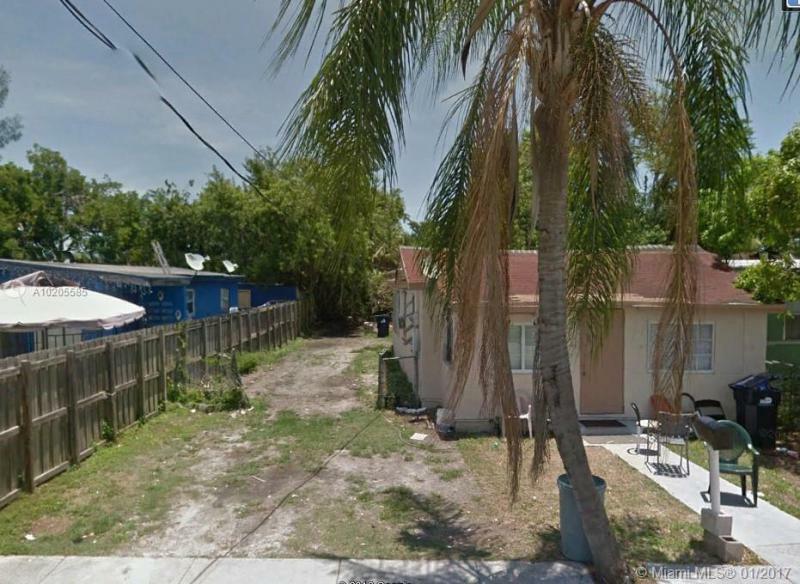 Corporate owned- 2 bedrooms 1 bath with utility room, large fenced yard. Cash only due to condition. 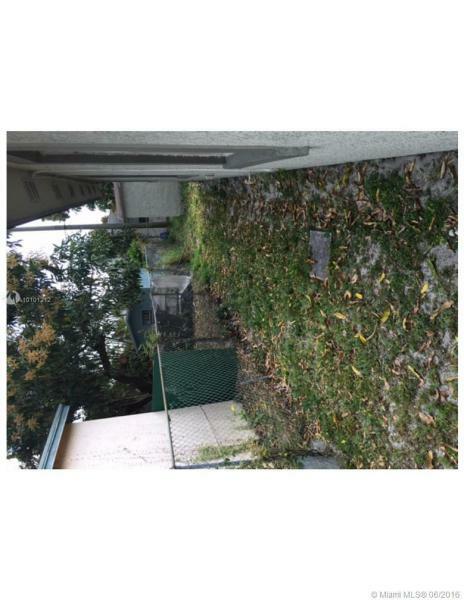 Seller will select escrow and title company- 10% minimum deposit and proof of funds required for all offers. 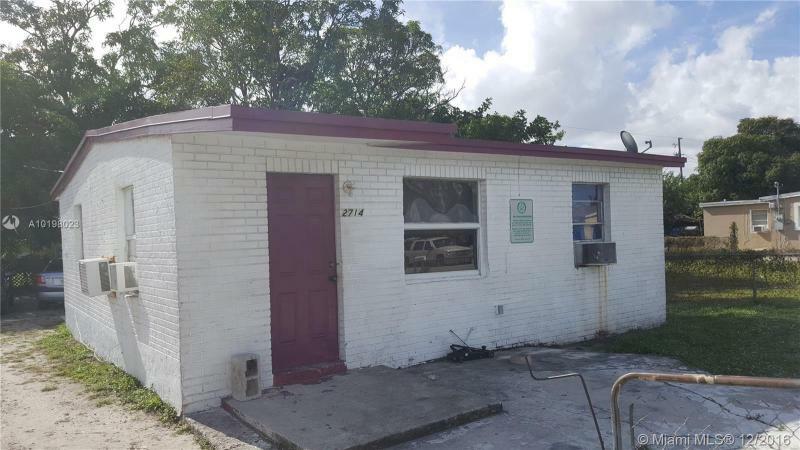 INVESTOR/HANDYMAN SPECIAL WITH GREAT POTENTIAL. 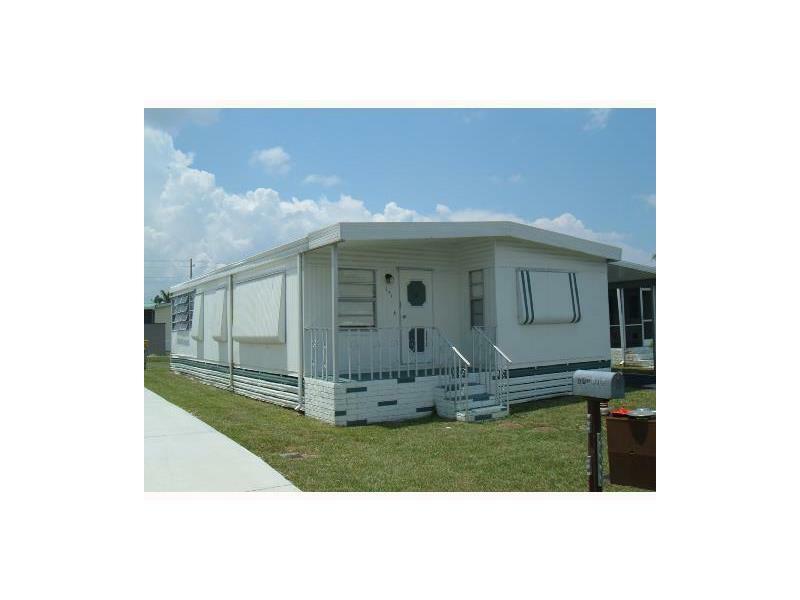 2/1 RENTED FOR $1150 MONTH TO MONTH. CASH OFFERS ONLY. 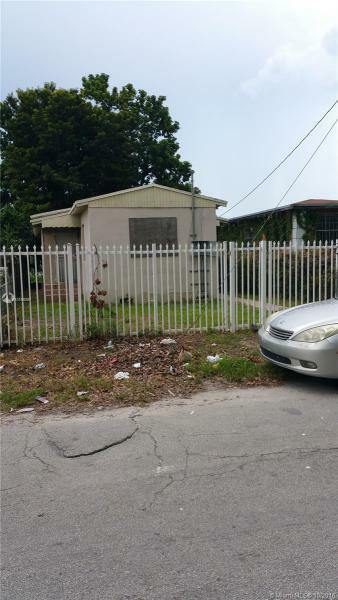 CODE VIOLATIONS MAY OR MAY NOT EXIST, BUYER WILL ASSUME ALL CODE VIOLATIONS AND LIENS IF PRESENT. DO NOT DISTURB TENANTS.